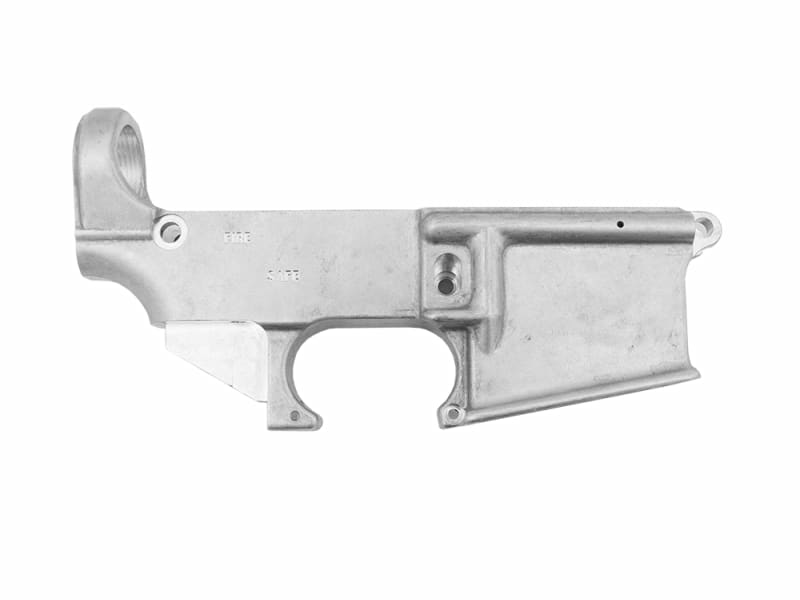 AR-15 80% Lower Receiver by BCA, Only completed to 80% completion so no serial # required and No FFL required to purchase. Forged 7075 Aluminum. Not Anodized. For the weekend gunsmith, Class Seven Manufacturers, or simply those who want to private label their own firearm. 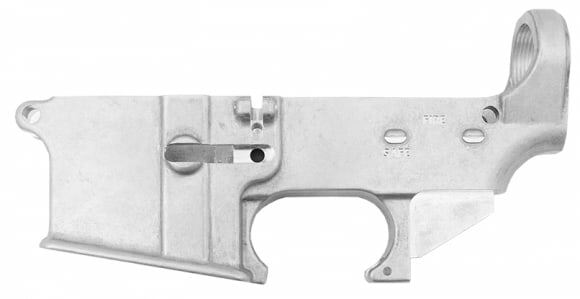 These 80% lower receivers are made by BCA and are the same receivers used in their rifle builds but are only taken to 80% completion so they can be sold as a non firearm. We feel they are one of the best 80% lowers on the market. Made completely of 7075 forged aluminum. 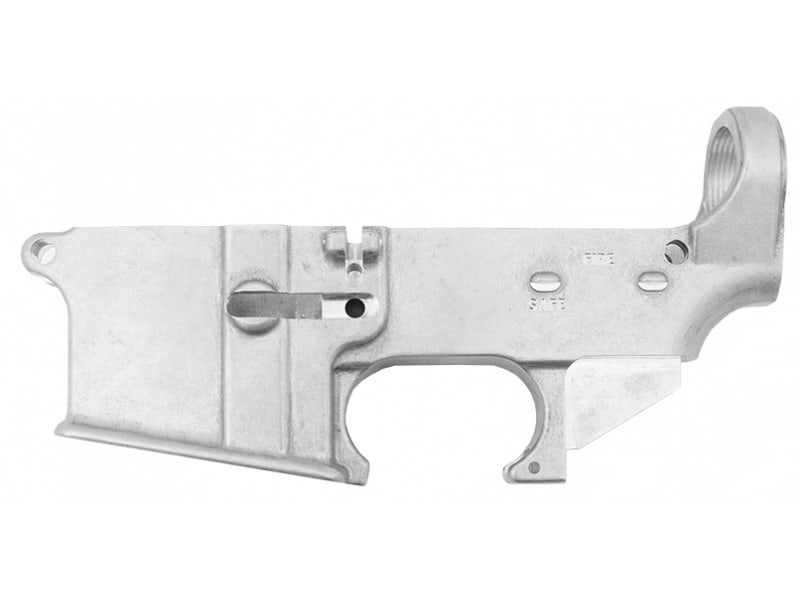 No FFL is required for transfer and the only machining needed is to finish to completion is for the fire control group, trigger pin,hammer pin,trigger slot and safety selector. The ATF classifies these units as non-firearms. These units are “finished in the white” (raw aluminum) and are ready for either Anodizing or your choice of final finishing. Stock up now.